Campion Insurance are GP Retirement Specialists with over 120 individual doctors already benefiting from our ongoing support and fund advice. If you are a GP looking to maximise your investment opportunities, then set aside a few minutes for a financial healthcheck from one of our experienced experts. Leave your details here and we'll call you back at a convenient time. We'll demonstrate our expertise and outline some options that you currently may not be taking advantage of. 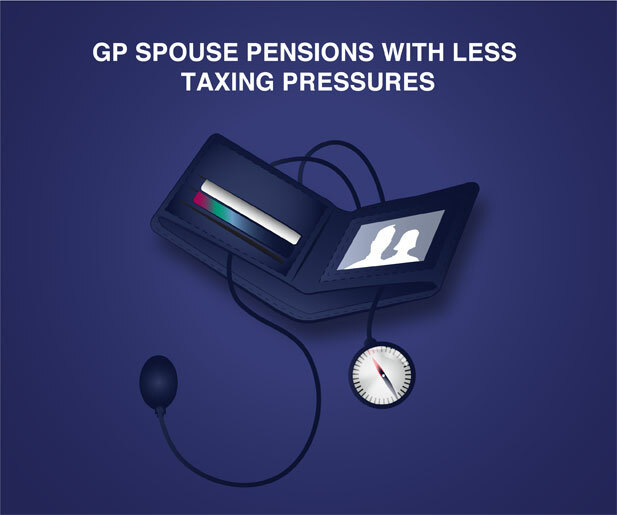 We ensure spouse pensions are provided where possible, thus reducing tax implications. 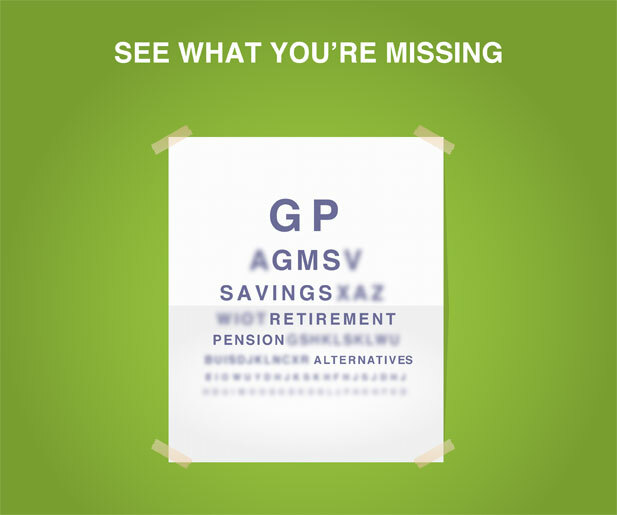 We have full knowledge of the GMS scheme and how it interacts with other pensions. 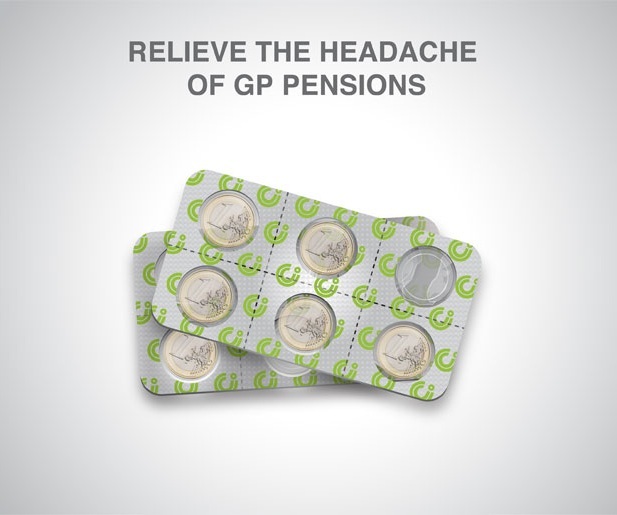 We specifically help GPs benefit from utilising alternatives to the GMS for AVC contibutions. With our ongoing support you can plan with greater certainty as you approach retirement. One of our GPs retired this year with maximum fund at €2M. Growth recently achieved of one of the funds we use of over 12.6%* per annum over five years.